There are very few places in the Himalayas which can compare with the beauty of Kausani. As the entire Kumaon Hills have been known for their idyllic beauty with the huge mountains silhouetted against the sky. Kausani was originally called Valna. 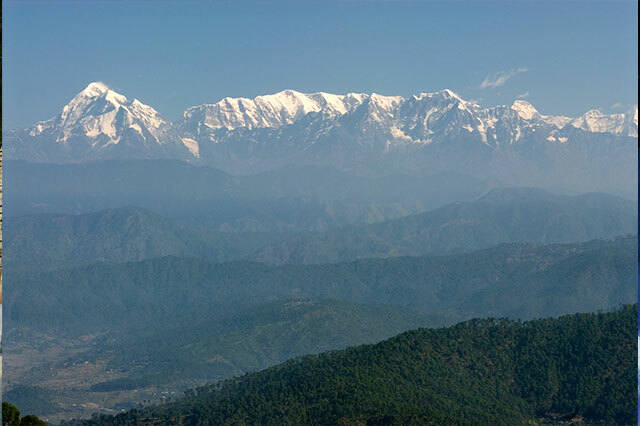 Kausani offers the magic of the deep pine forests and the majestic mountains.